While Melbourne Cup Day is undoubtedly a cultural institution, it can also get very expensive. After the dress, the suit, the hat, the shoes and of course, the flutter, money can be a bit tight. 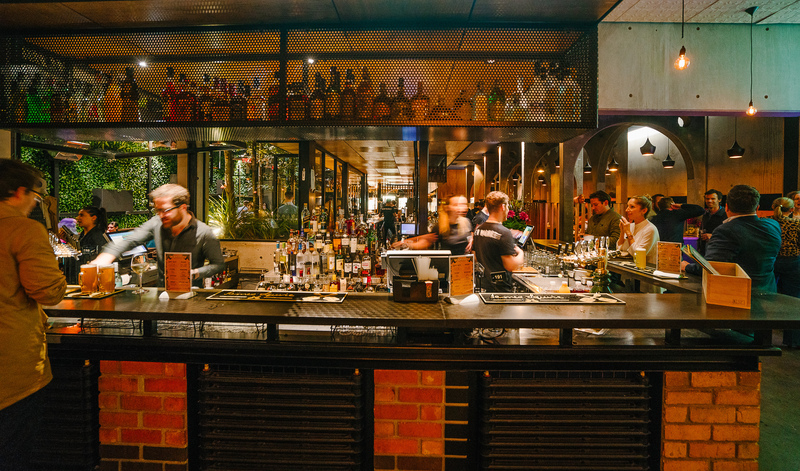 Not to worry though, because there's lots of Melbourne bars and hotels offering great drinks deals this Melbourne Cup Day. Every Melbournian knows how exclusive the Birdcage is at Flemington. 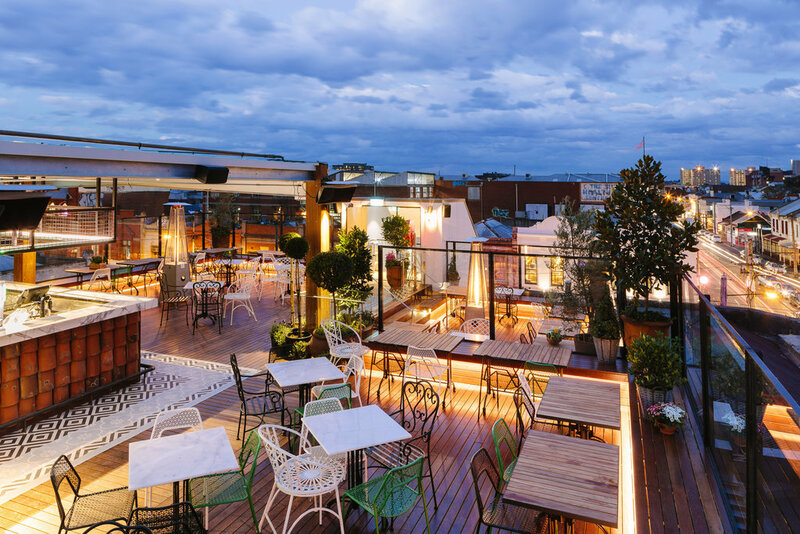 If you don't get an invite, the next best thing is the pop-up birdcage on the rooftop of the Imperial Hotel Bourke Street. 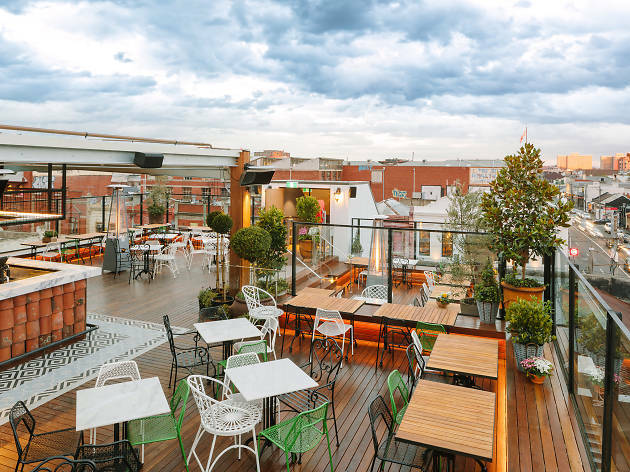 The hotel has paired up with Boags Premium to host their very own birdcage right in the heart of the CBD. There'll even be on site express beauty and shoe shine services to make sure you're looking flash. Pop in every race day and hobnob with the best. Prefer a Bellini to a glass of Champagne come race day? 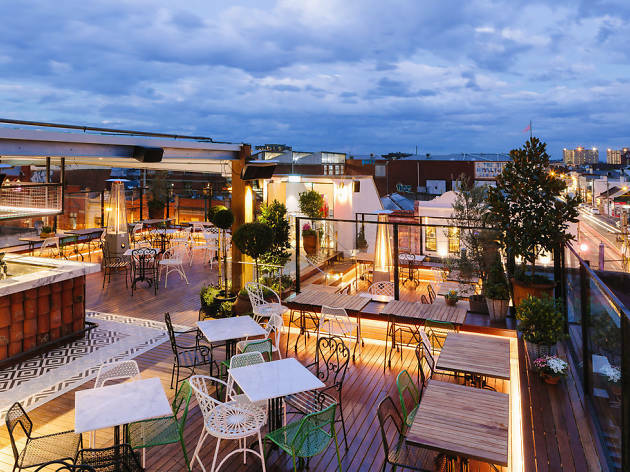 The Imperial Hotel South Yarra hears you, and they're offering a bottomless Bellini drinks package on every race day during the Spring Racing Carnival. Your $45 ticket gets you as many Bellinis as your heart desires for three hours. 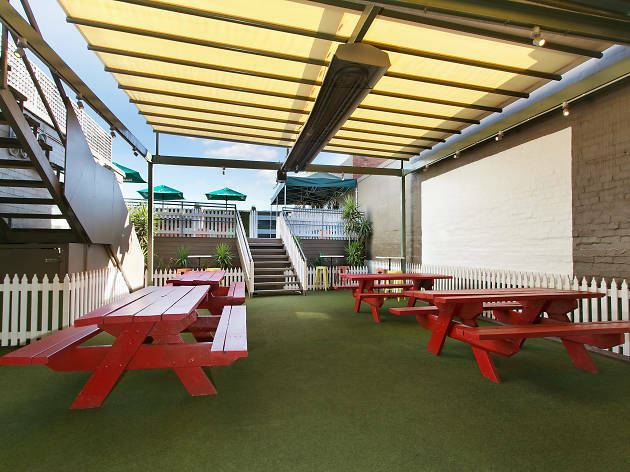 Plus bookings of 20 people or more get a free $20 food and beverage voucher. 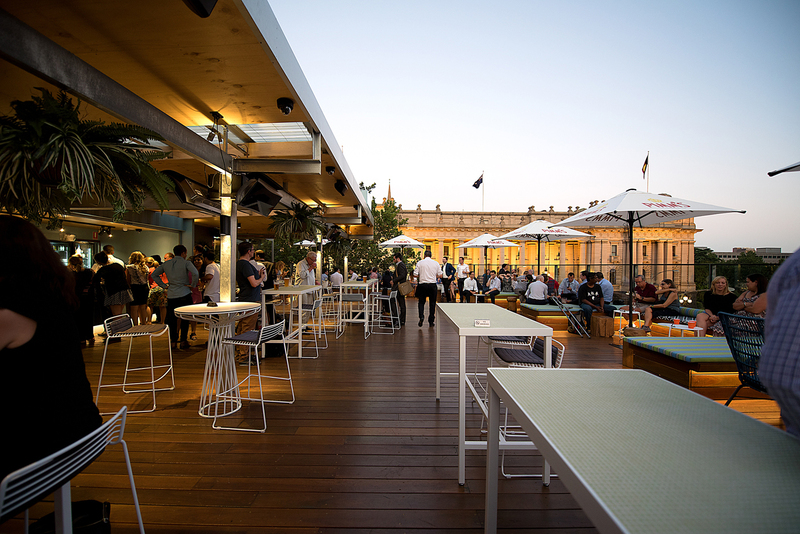 Every race day during the Spring Racing Carnival the Middle Park Hotel is dropping the price on cocktails to just $12. Choose from either a Mimosa, Chandon S Bellini, Champagne Negroni, Black Velvet, Chandon Spritz or their seasonal 'Spring Carnival' cocktail. 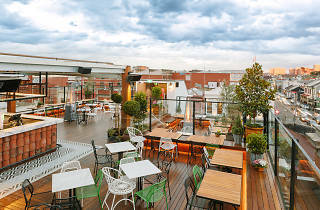 The Newmarket Hotel is also hopping on the Bellini train this Spring Racing Carnival. 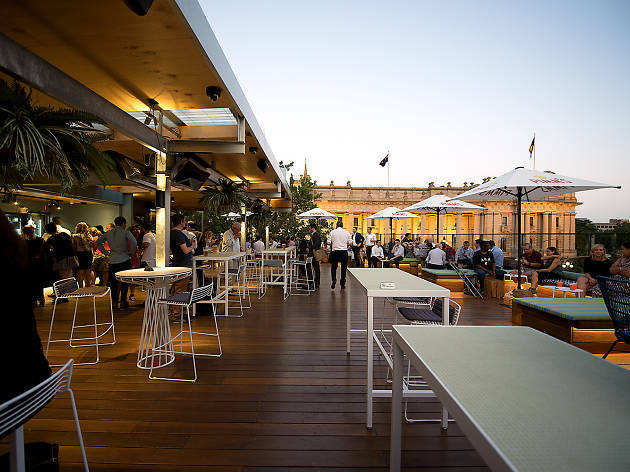 On any race day $45 gets you three hours of bottomless Bellinis, plus group bookings of 20 or more get a free $20 food and beverage voucher. 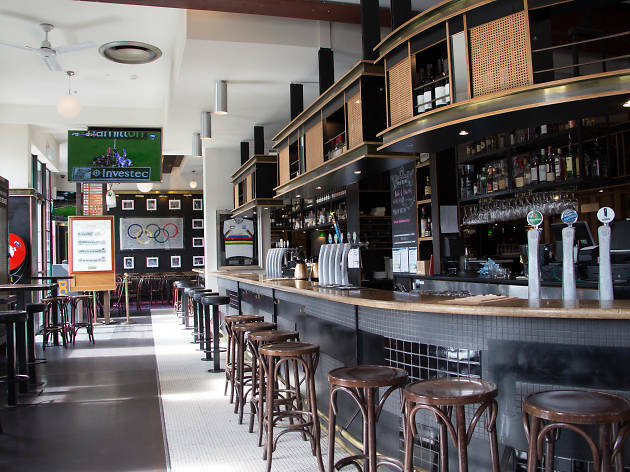 Ring in Melbourne Cup Day at Fitzroy's ever-popular haunt the Provincial Hotel. 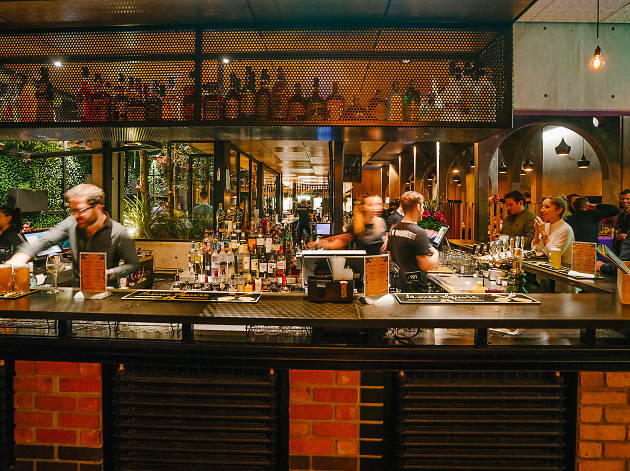 On Melbourne Cup eve they're providing DJs and live entertainment until late. 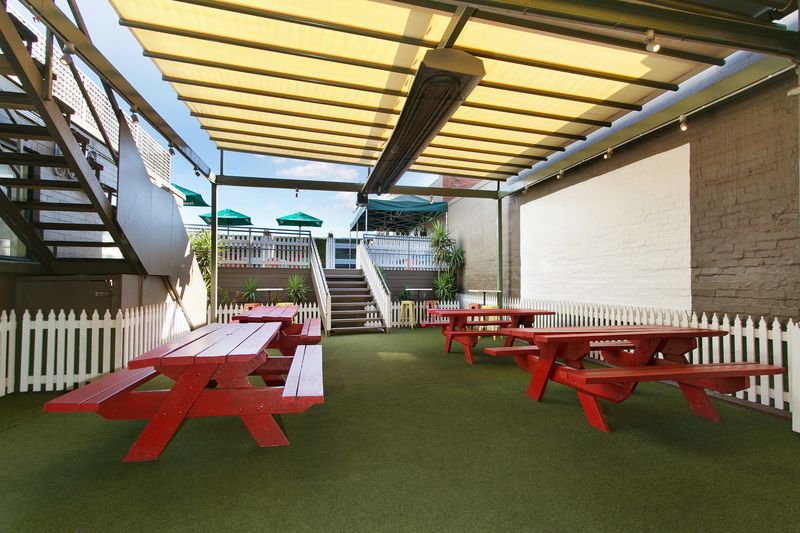 Come back the next day to watch the races on the Provincial's new rooftop with a glass of bubbles for $7. 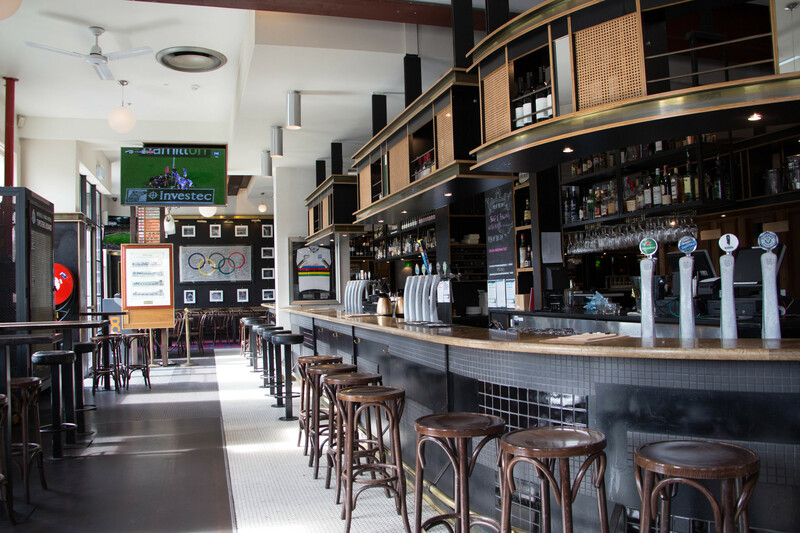 After the big race is over, celebrate (or commiserate) at Hawthorn Hotel. They'll be dishing out pizzas and loaded fries for $5 each: top that off with a pint ($7), summer bright ($5) basic spirit ($6) or even a Jäger Bomb ($9) and you've got a good night ahead of you.